The two-year project “Nauru Game for Active Citizenship of Europe” is funded from the European Union within the Erasmus+ programme. It has been implemented since February 2017 by the Centre for System Solutions in partnership with the Hungarian Rogers Foundation and the Slovakian organization TANDEM n.o. The main objective of the project is to shape citizens’ attitudes and increase the awareness of social participation, sustainable development and climate change among young citizens of Europe. To reach these aims, the partnership is developing innovative internet tools – a game and an e-learning platform. In 2017/2018, informational events for educators are held in all three partner countries to test the game and its accompanying materials. 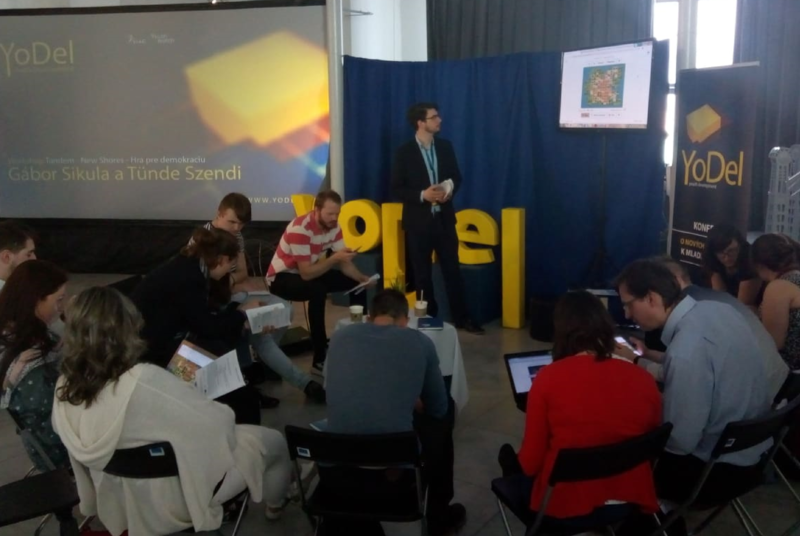 In 2018, on the other hand, trainings for future moderators are planned in Poland, Slovakia and Hungary to teach them how to prepare a game-based workshop and use the e-learning platform in their daily work with youth. New Shores – a Game for Democracy is a multiplayer online game with a strong emphasis put on active engagement and direct communication between players. It is addressed mostly to middle and secondary school pupils and students of higher education. Players are sent on a mysterious island which boasts rich coal deposits and pristine forests full of green trees and tasty berries. Unlike in regular games, they are not assigned a concrete mission. Instead, the players may engage in a variety of activities on the island, and either learn to collaborate for the common good or chose to pursue their individual goals. Whatever strategy they chose, they have to bear its consequences. While using the island’s resources may trigger economic and social development, it may also upset the fragile environmental balance and cause natural disasters. Soon players recognize the necessity of setting common rules to secure their well-being. Will they reach an agreement? Will everyone follow the rules? The game is simple and intuitive – it does not require any advanced computer skills. It may be played on tablets or laptops. Although it is an online game, it offers a social experience. It entails negotiation and cooperation, and often triggers empathy and respect for democratic values in players. 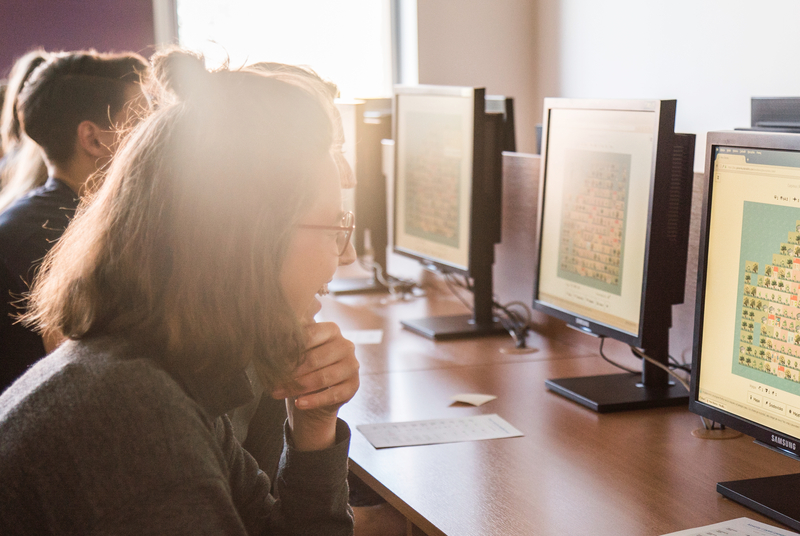 The e-learning platform for educators, librarians and youth workers offers a unique opportunity to get a better understanding of how to access and moderate the game and use it in educational contexts. Go through a 9-day e-learning course, watch a video tutorial for moderators, read a workshop scenario and explore multiple possibilities to exchange knowledge and experience with other educators using New Shores- a Game for Democracy. from Poland is a leading developer of serious games and simulations in the area of climate change and sustainability to support research, education and policy experimentation. 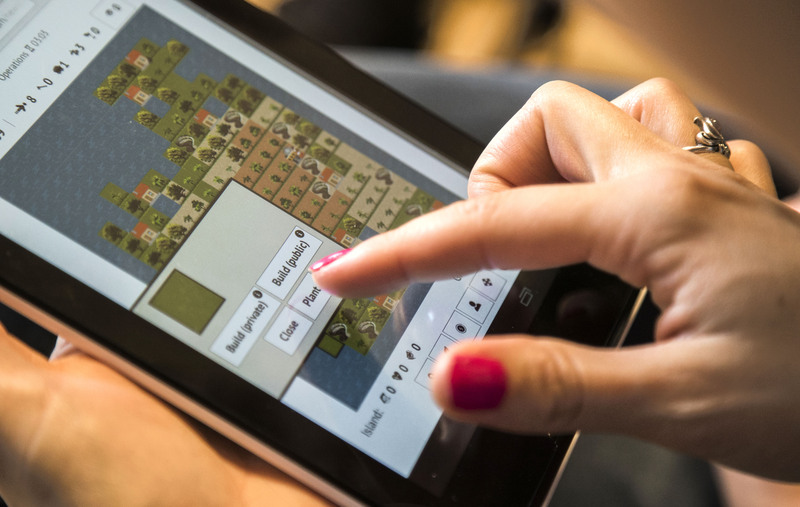 They span multiple technologies, including mobile multiplayer games, board games and role-playing simulations to support active and participatory learning and teaching. 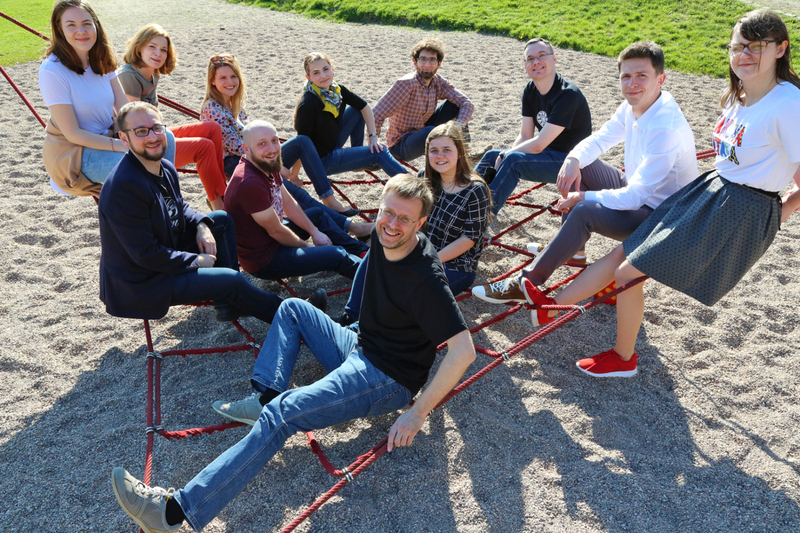 In this project, the CRS team accounts for the development of New Shores – a Game for Democracy. is a training and development organization from Slovakia which is foremost focused on the notion of human identity in providing programs and services in the field of personal, community and organizational development. They organize, among others, self-knowledge trainings, leadership coachings, career guidance and counselling to stimulate soft and hard professional competencies. In this project, they are responsible for developing of the methodology. promotes a person-centred approach to learning and teaching in Hungary and abroad. In their daily work they are predominantly focused on developing innovative educational methods, integrating arts, music, literature, drama, animal-assisted therapy, and e-learning techniques with the aim of supporting children’s natural talents and enhancing their social competencies. In this project the organization accounts for the development of the e-learning platform and educational materials. 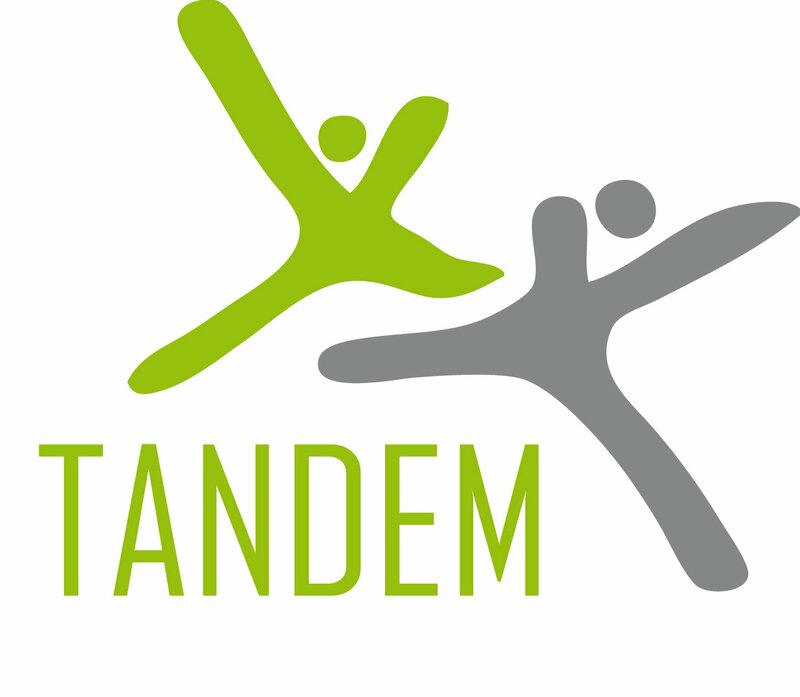 The project is being implemented by the Centre for Systems Solutions in cooperation with Tandem n.o. and Rogers Foundation for Person-Centered Education.